Not the answer you're looking for? 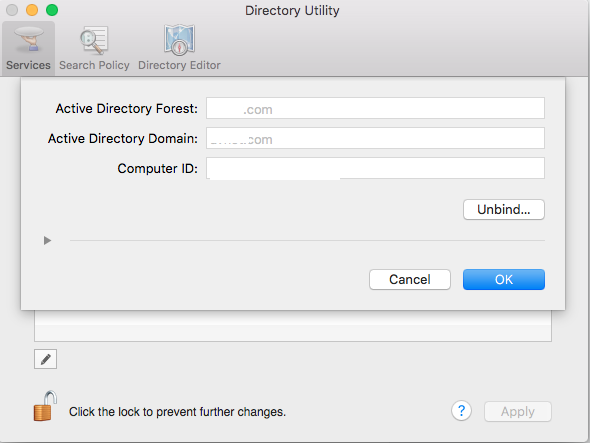 Browse other questions tagged macos network password active-directory . 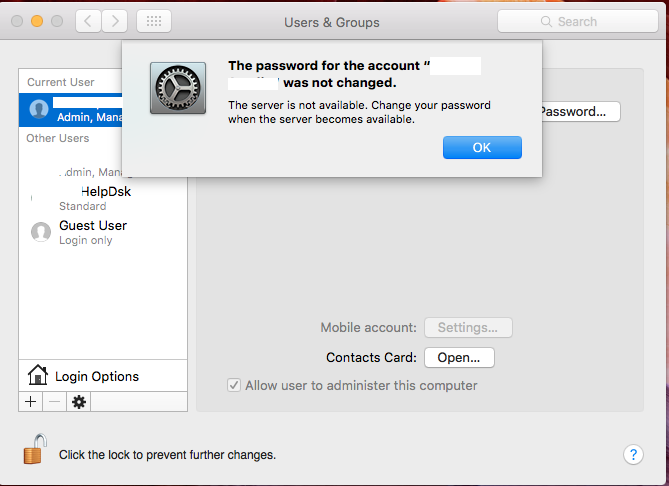 Why am I unable to change the password on my Mac?